← Do you know how to convert WMF to PDF? This article will focus on how to extract text from scanned PDF to Excel files in batches. If you are being puzzled by this kind of problem, this article will be the one which provides timely help. The application you are recommended to use is product of VeryPDF—PDF to Excel OCR Converter. 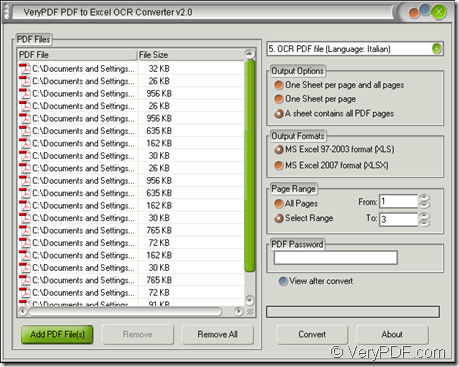 For the conversion, you need to download PDF to Excel OCR Converter at first. To install the application, you just need to follow the installation wizard which appear on your screen after you double click the set up file. If you need, you can create a desktop icon for the application. 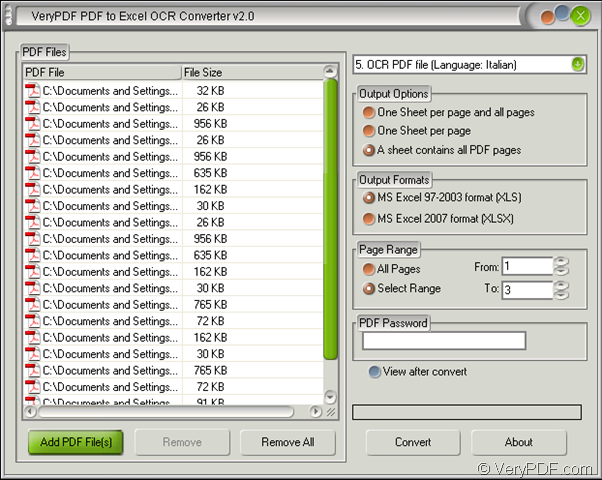 The one you download is the free evaluation version of PDF to Excel OCR Converter. If you want to use all the functions of the application without any limitations, you need to purchase it via entering the homepage of the application. Then please see the steps for converting scanned PDF to Excel in details. The first thing you need to do is to open the application. You can click the application twice quickly or right click the icon to click “Open” option in dropdown list. If there is no application, please click “Start”—“All Programs”—“VeryPDF PDF to Excel OCR Converter 2.0”—“VeryPDF PDF to Excel OCR Converter v2.0”. Please see the main interface of the application in Figure 1. 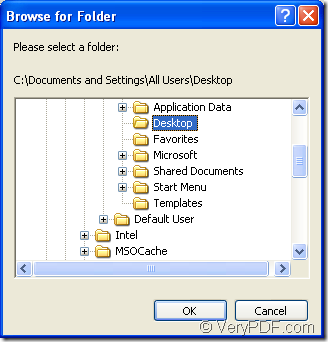 You need to add scanned PDF documents to be converted into the file list on the right of the interface. 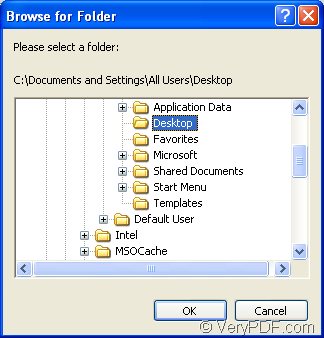 The application provides a convenient way for you to add files—directly dragging all the documents you need and drop them in the file list. By clicking “Add PDF File (s)” button or right click the file list and choose “Add files” option in floating item to open “PDF to Excel” dialog box can also help you choose the PDF documents easily and quickly. Then please choose the OCR option in dropdown list top right for recognizing the language in input scanned PDF documents. This application supports to recognize six kinds of languages and please choose the related one. In “Output Options” group box, there are three kinds output layouts which can be taken by the target files. You can choose the one you like. In “Output Formats” group box, you are able to choose “MS Excel 97-2003 format (XLS)” or “MS Excel 2007 format (XLSX)” as the output format. In “Page Range” group box you can specify the page range for the target file or convert all pages scanned PDF to Excel files. In “PDF Password” edit box please input the open password if the input PDF document is an encrypted one. For instantly viewing the target files when the conversion comes to the end, check “View after convert” option. You need to save the target file and run the conversion from scanned PDF to Excel by clicking “Convert” button to open “Browse for folder” dialog box in which you can find the location for target files. Just see the dialog box in Figure 2. So that’s the end of the article. This entry was posted in OCR Products and tagged in batches, scanned PDF to Excel. Bookmark the permalink.